The inspiration for The Fix began because endurance sports, cycling specifically, have been part of both Larry’s and Sophie’s lives for a long time. 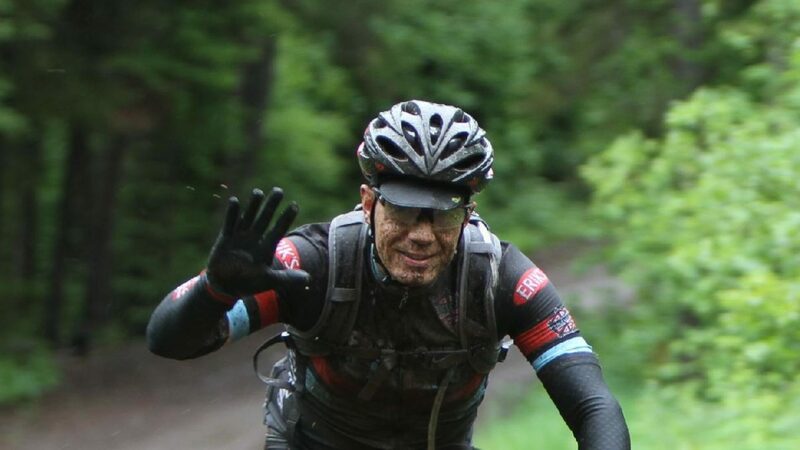 Both competed in cycling: Larry primarily in Mountain Biking and Sophie was a professional cyclist that focused on road racing and raced her bike around the world. However, a passion for endurance athletics and the people who participate in them is what really drove both Larry’s and Sophie’s careers beyond the competition. The world of cycling helped facilitate the professional development of both as they excelled as athletic therapists, massage therapists and coaches embarking them on a career journey eventually landing them both jobs working for national teams at the Olympic level. 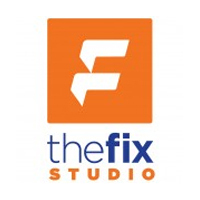 Some years later, The Fix Studio was born. The experiences and people Larry and Sophie met through cycling, both as athletes and later working in the sport, helped carve and shape them as professionals and showed them that their passion is in helping avid athletes, from beginners to elites, push themselves to their limits enabling them to reach their goals. Larry and Sophie truly embody the belief that there is an everyday champion inside everyone waiting to come out. Start preparing for next season today.